You probably heard about this American hero before. 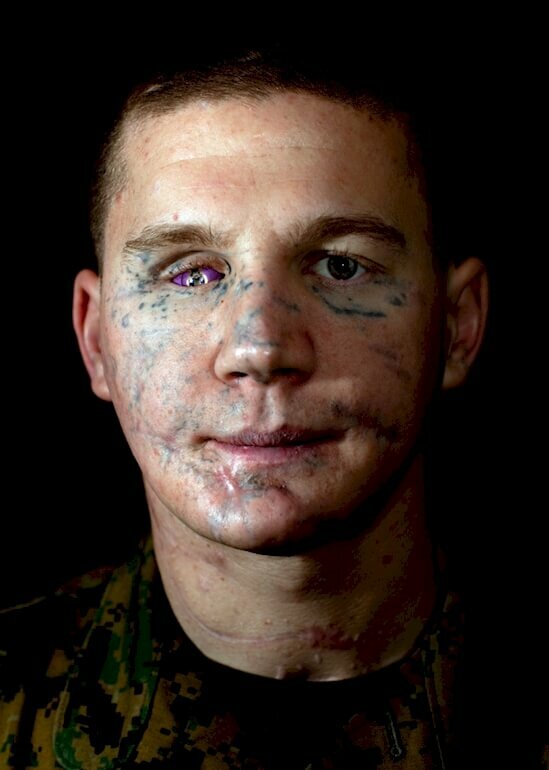 He is a United States Marine, and his name is William Kyle Carpenter. He fought for this country at the age of 21. 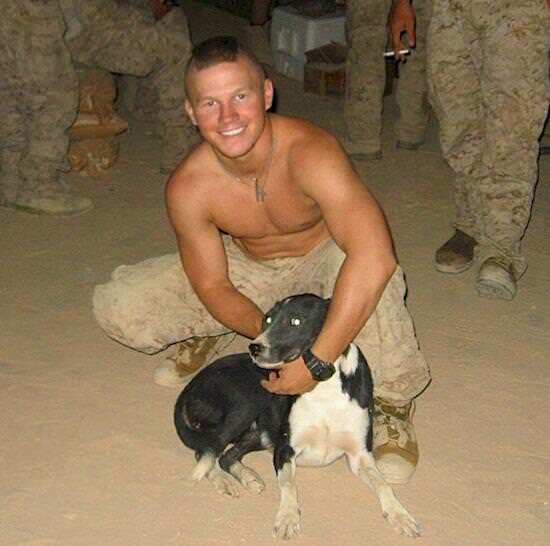 He was sent to Afghanistan after he earned the rank of Lance Corporal. 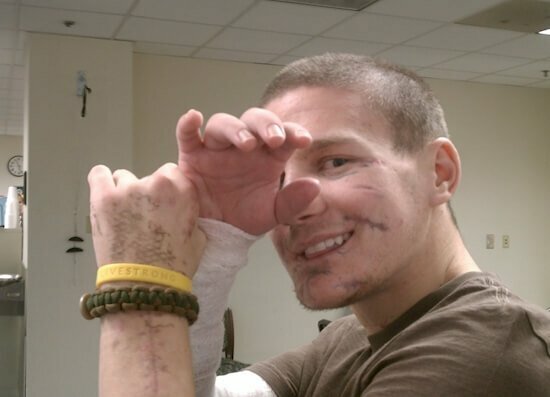 In 2010, he involved in a firefight when he saw a grenade land near where he and another Marine were fighting. 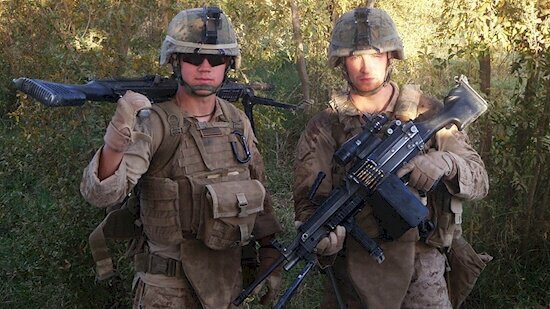 Without hesitating, Kyle used his body as a shield and covered the grenade. 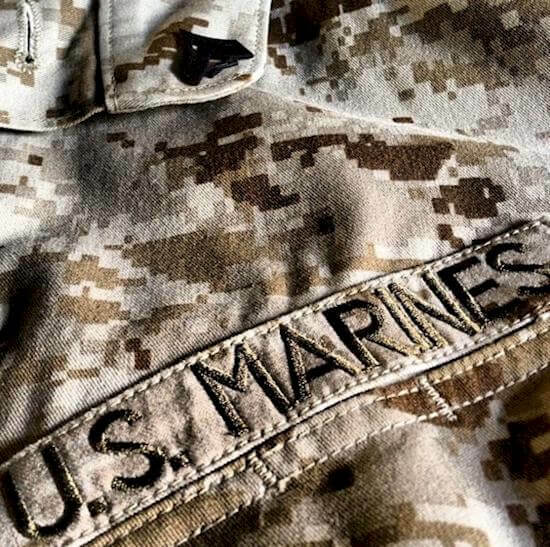 He was willing to risk his life to save the life of a fellow Marine. 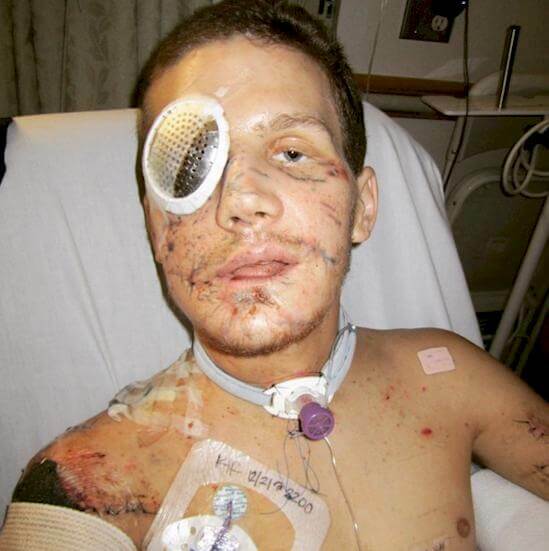 Kyle’s body had been severely damaged. His body was covered in shrapnel and the bones in his skull and face were shattered. But, Kyle survived. He lost part of his jaw, his lung collapsed, and he was even pronounced P.E.A. when he finally got to Camp Bastion. P.E.A. means patient expired on arrival. Technically the enemy grenade did kill him, but he wasn’t done here on earth yet, and he came back.